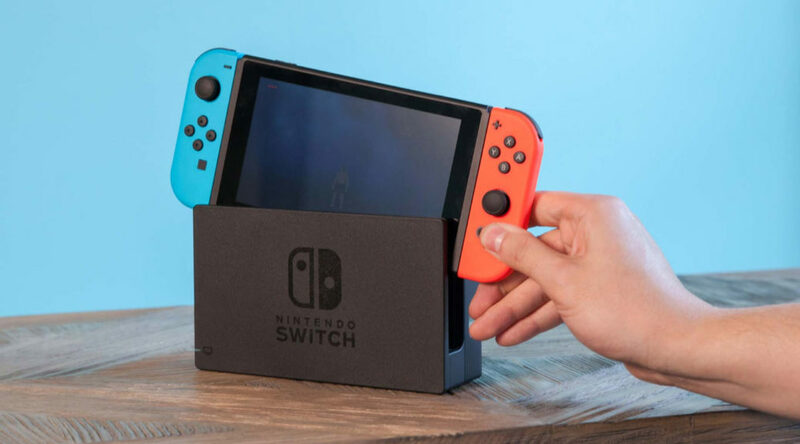 SciresM, a respected figure in the homebrew and hacking community, has spilled the beans on Nintendo Switch’s upcoming version 6.0.0 update. The hacker says that a new messaging system will be implemented on Nintendo Switch after the update is installed. Two web applications will also be added in the update, but no word on what they actually do at this point of time. At the same time, Nintendo Switch Online will be introduced into the system. Other behind-the-scenes changes affecting pirates and homebrew users include game sandboxing and a new master key. This shouldn’t really concern you unless you’re a pirate or using homebrew. ScriesM believes that the update will arrive next week, so we shall wait and see.